Drop shipping can be lucrative if you know the ropes. Perhaps you’re considering it but don’t know exactly how to pull the strings. You’re not alone. 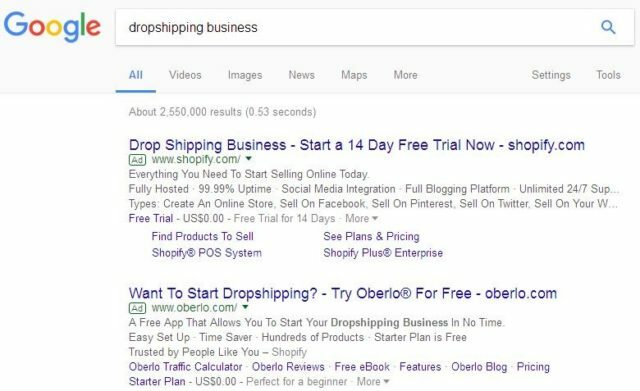 As of September 19, 2017, Google pulled over 2,550,000 results for the search term drop shipping business” as seen below. 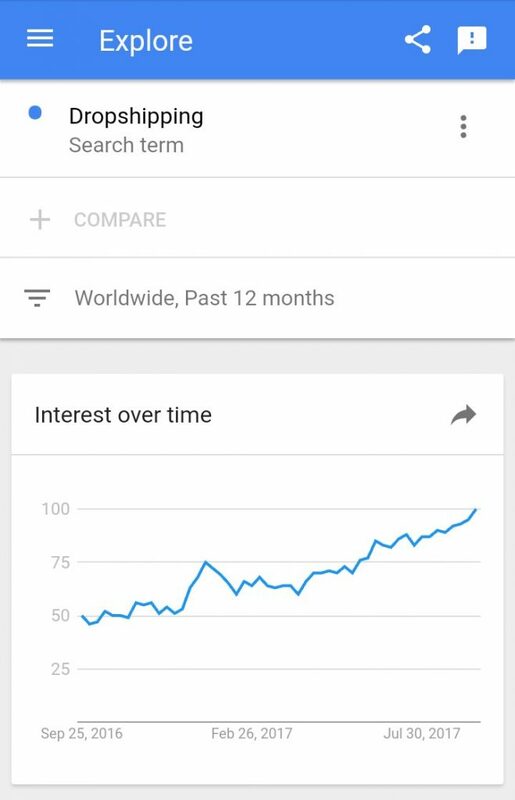 The following Google Trends chart shows 1-year data and visualization insights for drop shipping. 1-year Google Trends result for drop shipping. Interest in drop shipping grew from 50 on September 25, 2016, to 100 on July 30, 2017. Obviously, drop shipping has been delivering. You can start with zero dollars, advertise/sell products you don’t own or stock, take orders from shoppers and forward to your suppliers to deliver. 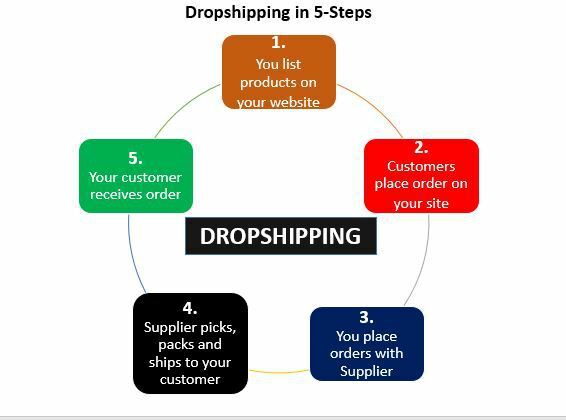 Each step of the infographic above can either make or mar your dropshipping business. Following are 26 tips to help you succeed at dropshipping. B2B, B2C, FMCG, Medicals, Kids? Each niche is unique. Choose (a) niche(s) in which you have experience, expertise or both. You can add more as you grow. Baby development niche is expected to reach $66.8b in 2017. Shopify, BigCommerce, Magento, WooCommerce etc are examples of eCommerce platforms that allow you build and run your store. Compare pricing, apps/plugins, support, customer reviews etc when choosing. Amazon, Walmart, ASOS are popular names. Choose one that sounds and stands you out, one that is easy to spell in Google search when word of mouth spreads your fame. 14 out of 21 top US retailers have two syllable names. Shorter, simpler names are easier spelled in web browser address bar. 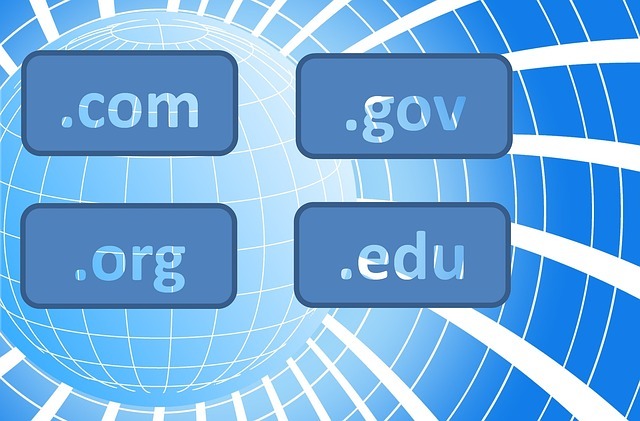 Omitting a single letter or character in URL could lead visitors to a different or non-existent site. Also, dot-com names are more widely used. Your logo is you. Create or hire (freelance) designers to craft something simple and catchy. Logos are also clickable on websites; contributing to better navigation. Wisely select keywords for which you wish to rank. 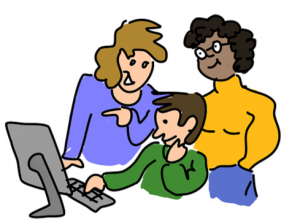 Keywords are what people type into Google for instance when seeking information. 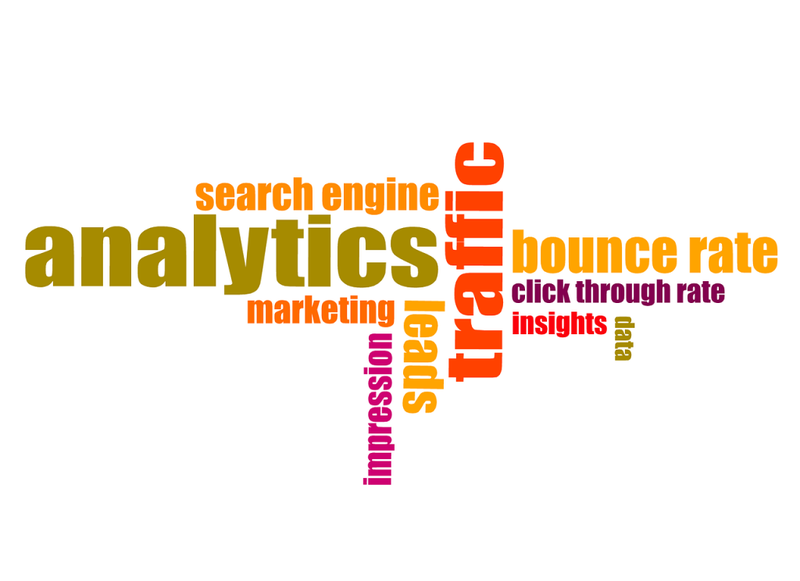 Competitor keyword analytics tools give insight into what keywords your competitors use. Theme selection is key to beautiful design. 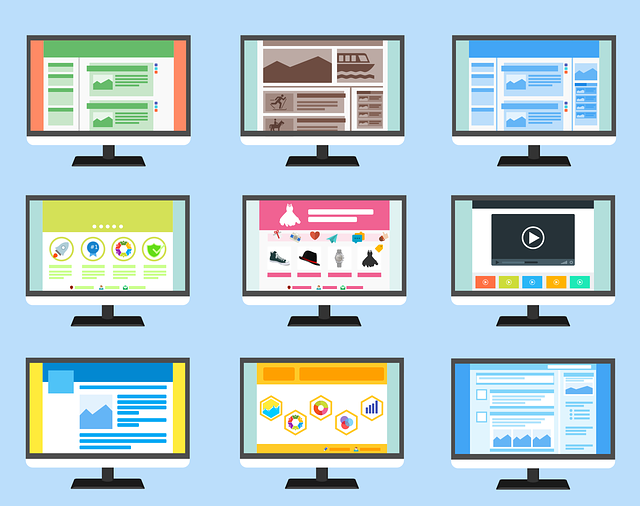 Whereas you can change themes as you choose, doing so often will overwhelm shoppers who constantly have to learn new ways to navigate your site. Well designed, high-converting landing pages help you make the most of your website visits. They convince visitors to sign up, download or try an offer. Observe which landing pages have the highest bounce rates, re-design and A/B test for best results. Too many form fields won’t get too many forms filled. Fortisimo increased conversion by 55% within two months by making small changes to its sign-up forms. Baymard Institute reported that 27% of US online shoppers abandoned orders due to “too long or complicated checkout processes.” Checkout frustration shouldn’t be one of the hassles your site visitors face. 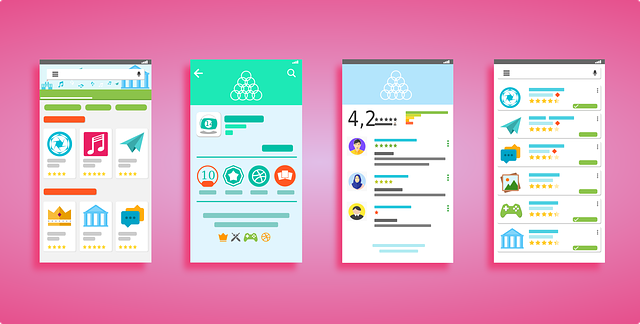 Your website User Interface (UI) determines User Experience (UX). Customer focused, user-friendly designs work best, imagine yourself as the shopper, then design the shopping experience from there. Finding good, reliable, honest and fast suppliers will boost your dropshipping business. Thankfully, the Wholesale Dropshippers Directory has a list of screened and trusted suppliers to pick from. Once you’ve picked your niche(s) and supplier(s), your next step will be product identification, selection. Before picking product(s), ensure to read reviews and see how many orders/units have been sold already. After selecting products you’ll need to import them into your (digital) store(front). This can be done manually (will take too much of your time) or instantly in few clicks with Shopify apps like Oberlo. Visual appeal is a strong buying factor. 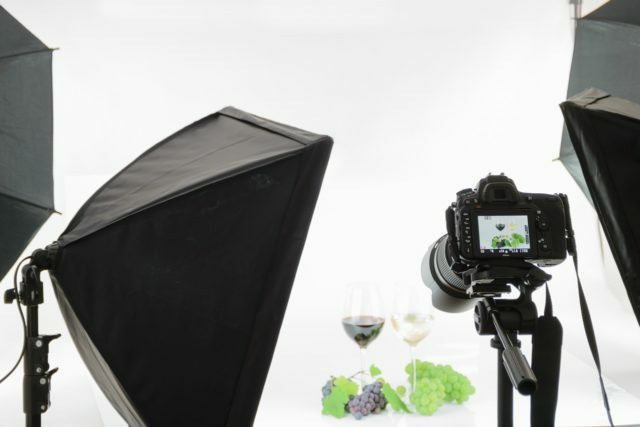 Sites with more appealing and real product images will attract more buyers. If seeing is believing you need to give them pictures worth seeing. Proper product description gives shoppers all the necessary information they need to make a buying decision. A proper description is like a retail associate in brick and mortar stores, which explains the benefits of buying. It also carries SEO advantages that can help you rank and bring in organic traffic. Each should be unique, avoid copy-paste. Apps and plugins extend the functionalities of your web store. There are apps for all sorts but sorting through the pile will take a while. There are some that help fix particular areas of need and some that completely automate your dropshipping business. Knowing your average customer’s persona gives you an edge. You can design your services or website to deliver unique experiences to your customers. This will endear them to you, increase loyalty and of course revenue. Knowing your customer persona will help you develop a targeted marketing strategy that will give you qualified leads with higher chances of converting. A random trial and error approach will yield poor results. Knowing your customer persona can help you deliver relevant content to customers. This will give them extra value for money, project you as an authority, rank you higher in search engines, cause them to trust and patronize you more. If you know where your customers spend their social media hours you can plan to meet them where they hang out and engage them accordingly. 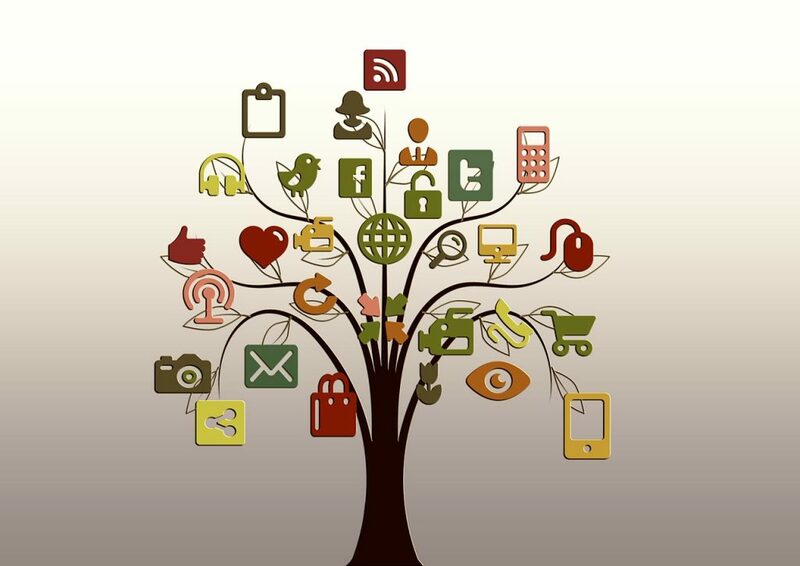 Social commerce is witnessing innovation and expansion. The best way to show customers you care is by operating a solid customer care strategy to take care of their concerns if and when they arise. Your customer care should be engineered to deliver nothing but the best. Customers don’t only complain; they also know how to praise drop shippers who do well. Customer reviews have many benefits, increases your trust ratings, an avenue for user-generated content and its associated SEO benefits. Performance tracking will help you identify loopholes and strong points so you can retool for better results. It keeps you from operating in the dark. Google Analytics tools or other Shopify dashboard tools show you exactly how you’re doing. After you measure and track, you need to analyze your results. It is not enough to simply know how you’re doing; you need to know what you should be doing better or differently. Again analytics tools point you in the right direction. After measuring and analyzing, you need to take action by optimizing your website or practices to reflect needed changes which you can still measure from time to time to determine progress or the lack of it. Tracking, analyzing and optimization should be a cyclic process. Nearly all aspects of dropshipping happen online, it is essential to get your website functioning optimally. This in addition to the above tips will help you excel at dropshipping. Amos Onwukwe is an AWAI trained eCommerce B2B/B2C Copywriter featured in eCommerce Insights, Floship, Huffington Post, Dumb Little Man among others.